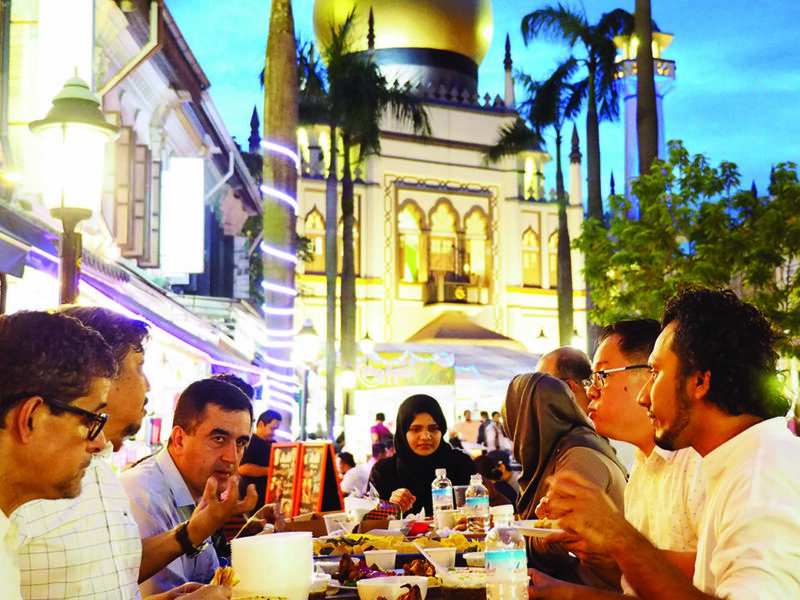 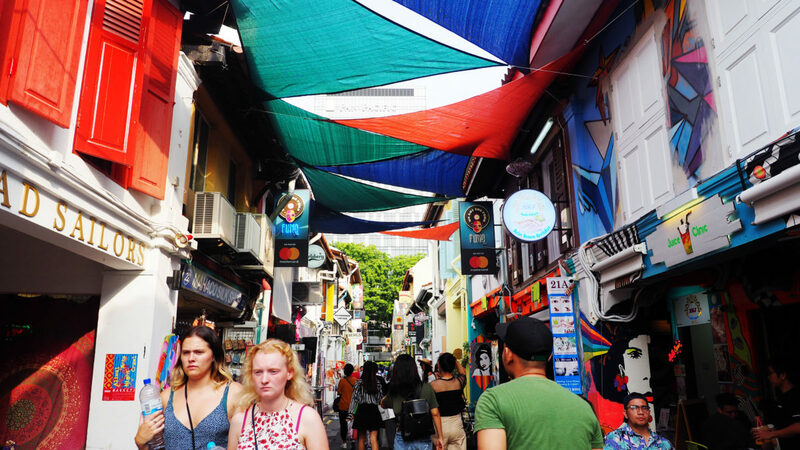 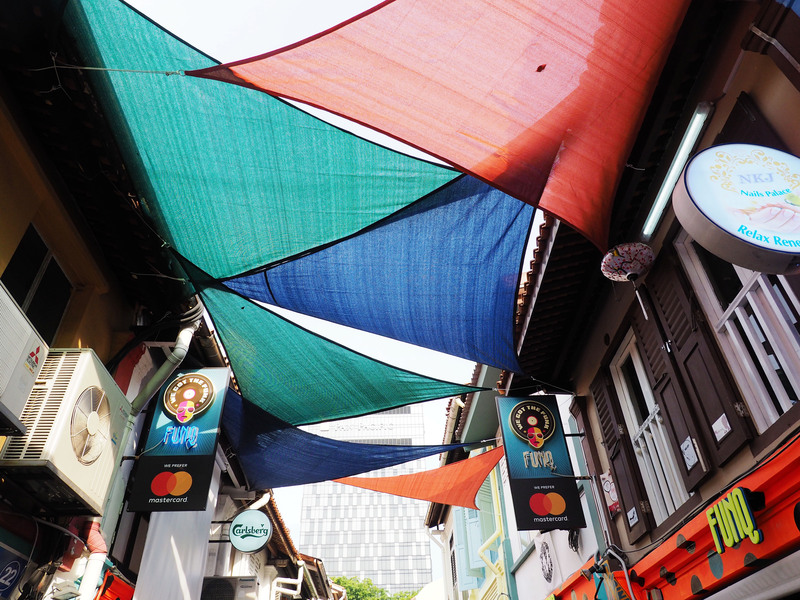 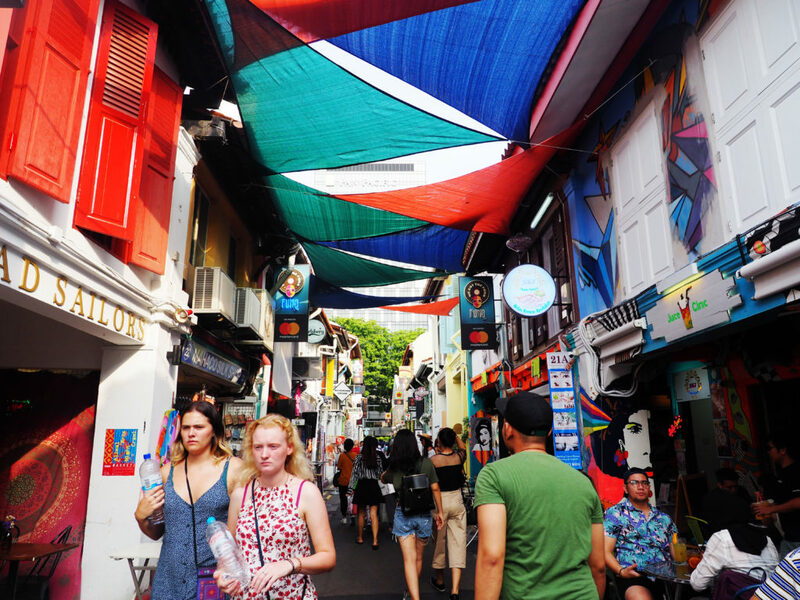 Haji Lane has been transformed into a colourful street over the years . 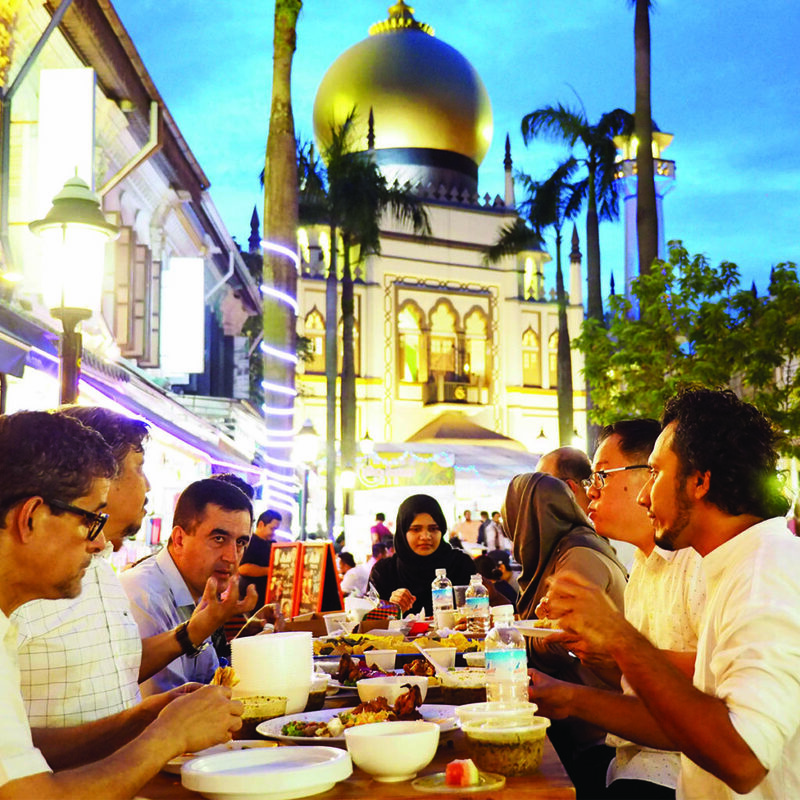 It has attracted alot of expats community to dine and enjoy live music . 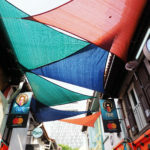 Credit should be given to the management of Blue Jaz Cafe for making this place exciting and introduce positive energies to the space .